This page will be devoted to the city of Morehead, one of the most progressive small towns in Eastern Kentucky. O.K., I admit that as a long-time resident I am naturally a bit fond of our community. However, in moving from a larger city I found that Morehead, although it was a small town, had a few special things going in its favor: first, Morehead State University, with a faculty and employees committed to the community. Second was an excellent hospital, St. Claire, which serves not only Morehead citizens but the region as well. And third, a network of local organizations and individual citizens interested in making things happen. As a result, the city has been growing, with new businesses and new cultural opportunities. I am really curious to find out what will happen next, so if you have any good gossip about a new restaurant or a new music group or civic endeavor. . . let me know. Morehead Mountain Strings Dulcimer Club, formed in the summer of 2001 under the leadership of Betty Sharp, is for those interested in playing the mountain dulcimer. The group, which includes players from six counties, meets bi-monthly at the Rowan County Public Library for a jam session. Classes for beginners are offered periodically, and performances take place several times a year at special events. One of the local stores features an open air market; there is also a farmer's market where fresh produce from the region can be purchased. 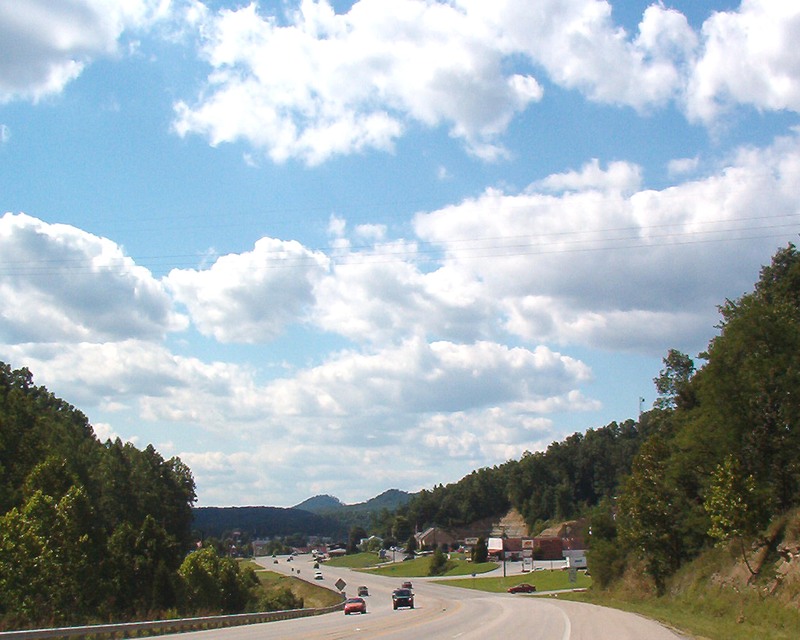 Morehead is in an area noted for wood industries and much of the county is rural. This new Lowe's is one of several new businesses preparing to open in Morehead. 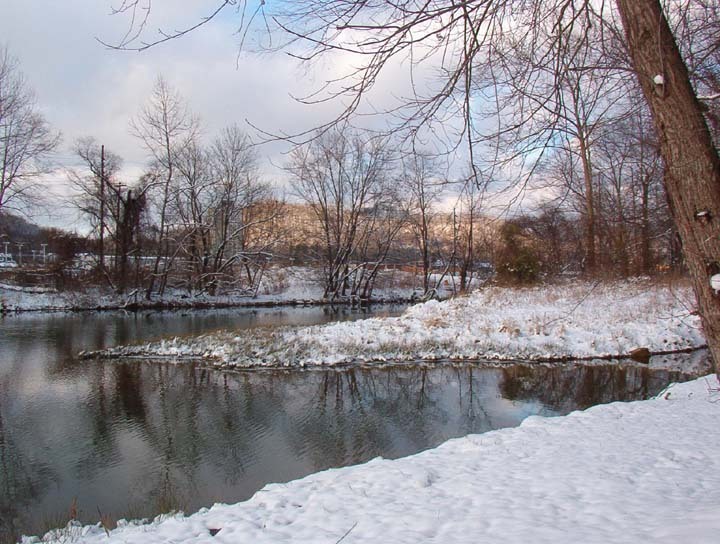 Morehead has a beautiful City Park in its downtown area which features a scenic stream, picnic tables, basketball goals, ballparks, and shelters. There is a playground for children and a swimming pool for the summer season. Many local organizations give opportunities for involvement in the community. Among them is a very active Chamber of Commerce.